Life Is Like a Library: How Convenient! On a miserable day when the precipitation was labeled a “wintry mix,” there was a bright spot. 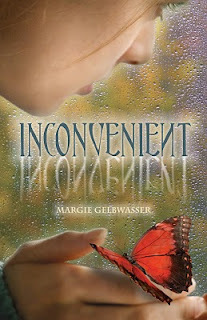 I spoke with Margie Gelbwasser, the author of Inconvenient, which is a 2011 Sydney Taylor Notable Book for Teens. Her debut fictional novel takes place in a town based on some Northern New Jersey suburbs, so it was interesting to read about places with which I am familiar. 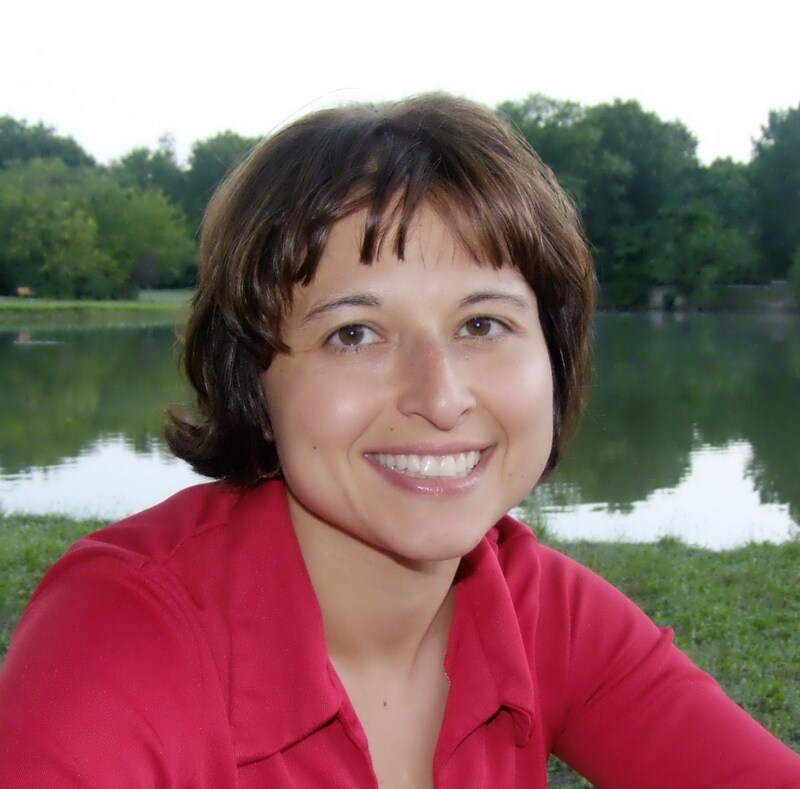 Inconvenient is the story of Alyssa Bondar, whose family emigrated from Russia when she was four. A somewhat typical high school girl, Alyssa runs cross-country, is interested in her fellow runner Keith, and has a best friend with social aspirations to be part of the “in crowd.” Alyssa faces some typical teenage challenges and some not so typical challenges (no spoilers, so please read the book). 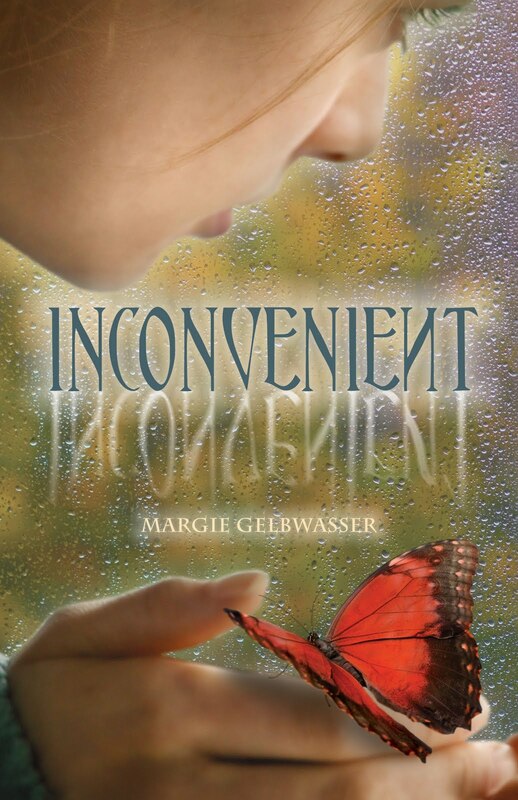 The Jewish content is definitely there, but Margie’s skill and Alyssa’s voice pick up universal themes of appreciating one’s heritage while trying to fit in to American society. LILAL: Is this your first book? MG: Yes, this is my first work of fiction. I’ve written a lot of non-fiction articles for magazines including Ladies Home Journal and Self, as well as a local monthly for parents – The Parent Paper. LILAL: What was your inspiration? MG: The book started as a master’s thesis that was 350 pages long and wasn’t quite working. I wanted to tell a story from the Russian/Jewish angle, how it makes you different, but also the comfort of the cultural connection with others. At first Alyssa was named "Gabby," and the character developed as I wrote. I used many elements of the culture, including the abundant alcohol and the expectation of parents that their children would achieve and be strong when faced with problems. LILAL: Is there anything based on real life? MG: I moved to New Jersey when I was eight, and I did live in Brooklyn before that. My father is an engineer, but my father is nothing like the father in the book. I went to meetings of Alcoholics Anonymous and Al-Anon and talked with families in order to accurately portray an alcoholic and the effect of alcoholism on the entire family. LILAL: Is Alyssa based on a specific person? MG: No, her voice came to me and developed as I was writing the story. She started out more confused, but she developed into someone with an innocent quality that had an inner strength and could be a little sarcastic. Actually Keith, her male interest, is based on several boys I knew in high school. LILAL: What are some of your favorite books? MG: I loved The Book Thief, and I’ve enjoyed books by David Levithan and Rachel Cohn. I’ve also read a lot from what I call “the two Normas:” Norma Klein and Norma Fox Mazur. LILAL: Do you have a favorite Jewish holiday? MG: I like Rosh Hashanah because my whole family gathers together, and I like to hear the blowing of the shofar. I also enjoy Hanukkah, especially now that my son is old enough to participate and get excited. LILAL: Are you working on anything right now? MG: I have another YA book coming out in March 2012 that does not have Jewish content. It’s entitled Pieces of Us, and it’s about four different teens and their relationships. I’m working on a middle grade novel that should appeal to boys. I also participate in a panel with fellow authors Sara Darer Littman, Jenny Meyerhoff, Nora Raleigh Baskin, and Laura Toffler-Corrie, “Beyond Pogroms and Matzo: Jewish Books for Teens and Tweens in a Secular World.” We talk about the evolution of Jewish characters in contemporary kid lit and how Jewish identity impacts the characters. We’re looking at what a Jewish character is when the story does not revolve around the Holocaust or anti-Semitism. LILAL: Thank you so much for your time.